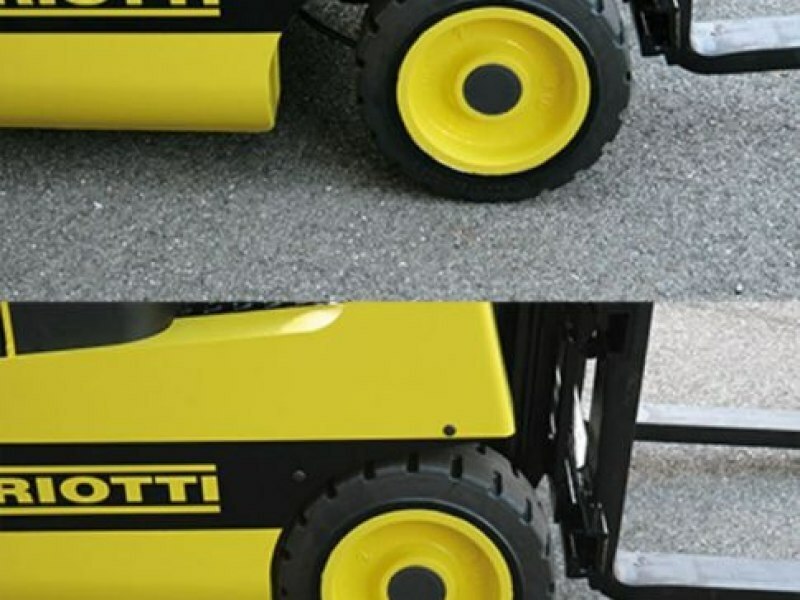 Contact us for any questions on Mariotti equipment, parts, or service and a representative of Mariotti or your local servicing Dealer will be in contact with you soon! 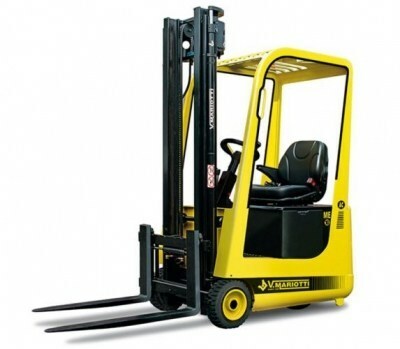 Capacity (24" Load Center): 1,950 lbs. 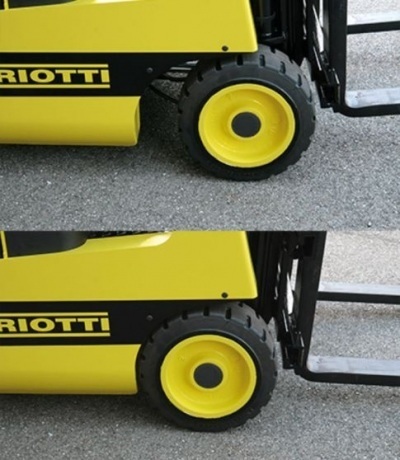 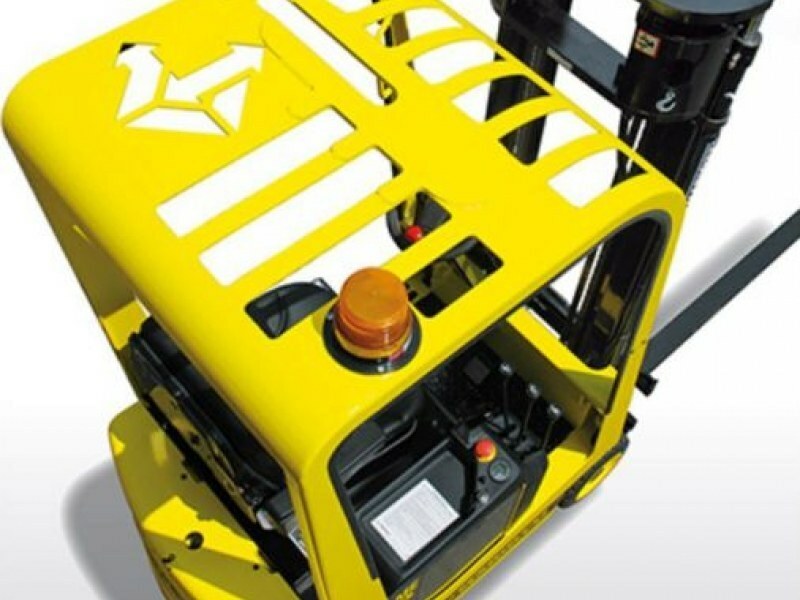 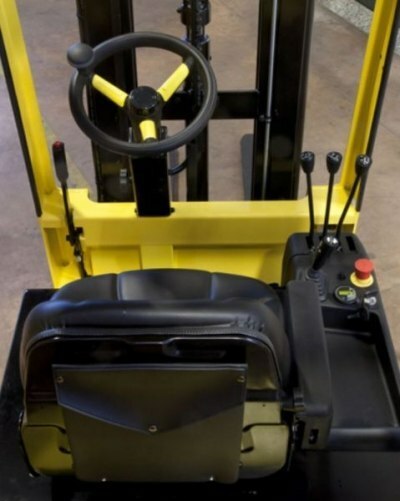 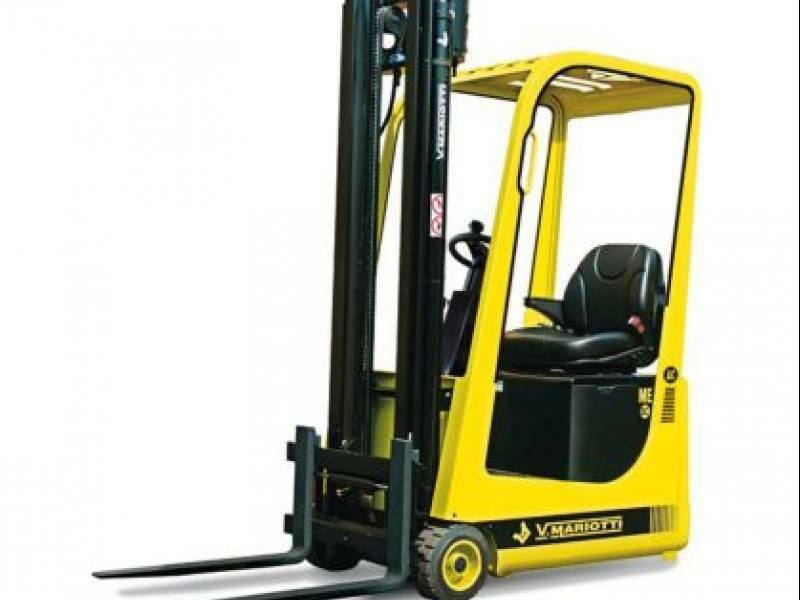 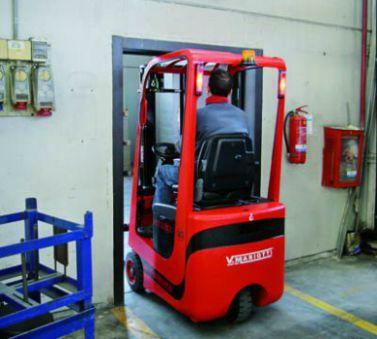 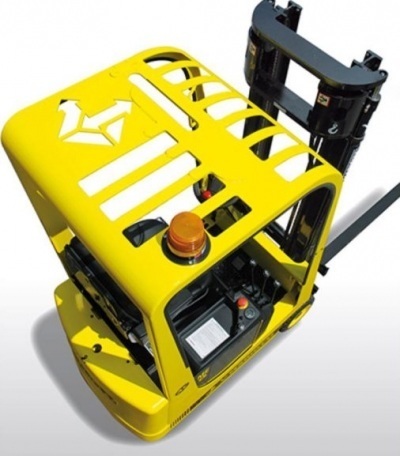 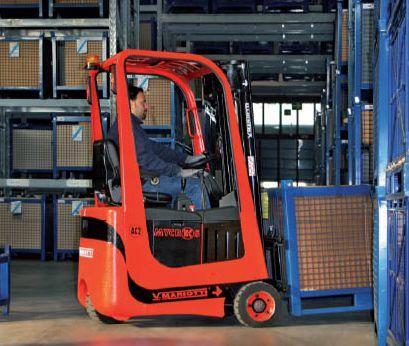 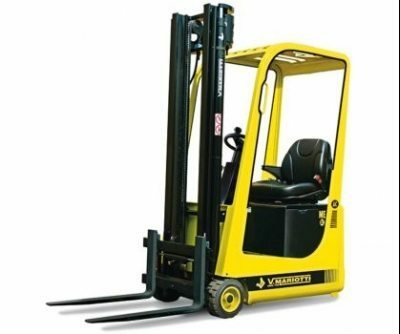 Aisle Width Right Angle Stack (3" Clearance): 110"
*Mast Options Available with Lifting Heights up to 224"
OSHA (US Occupational Safety and Health Administration) requires that all lift truck operators receive the proper training and certification to help ensure they can safely operate a lift truck. 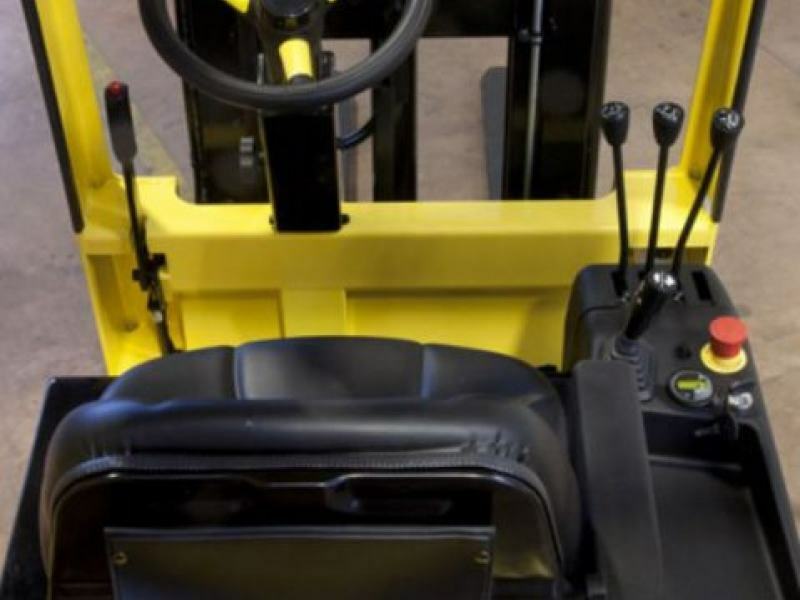 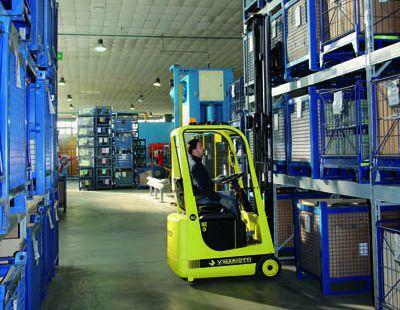 Your local dealer can provide complete and professional operator training instruction.